Rode today, 10 days post op. Wisdom of an older man! Paying Respect To Our Veterans! Save on shipping those heavy parts! On Orders Of $100 or More! Coupon Codes valid thru midnight on November 14, 2018, CST. Free shipping does not apply to exhaust items or Mid-Steps. Cannot be combined with other Coupons. Cannot be extended once expired. Save NOW on those Heavy Packages! Freedom Isn't Free! 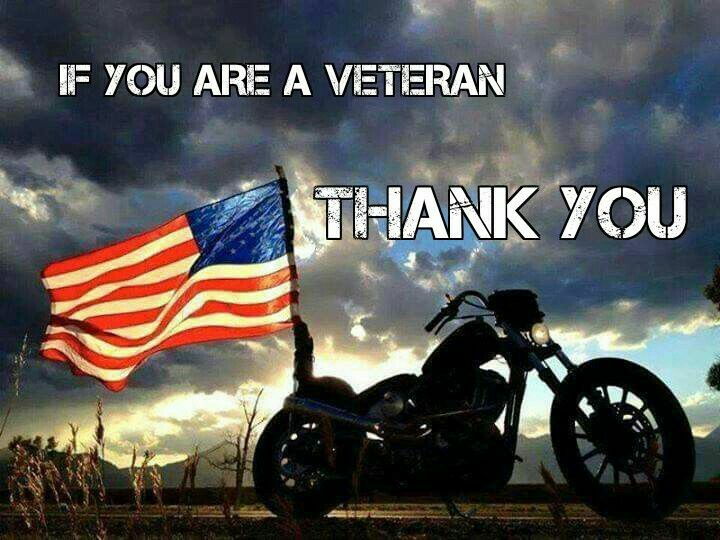 Thank A Vet! 7 More Days Of Savings! Don't miss out on the free shipping! Order Now and Save on those heavy packages! 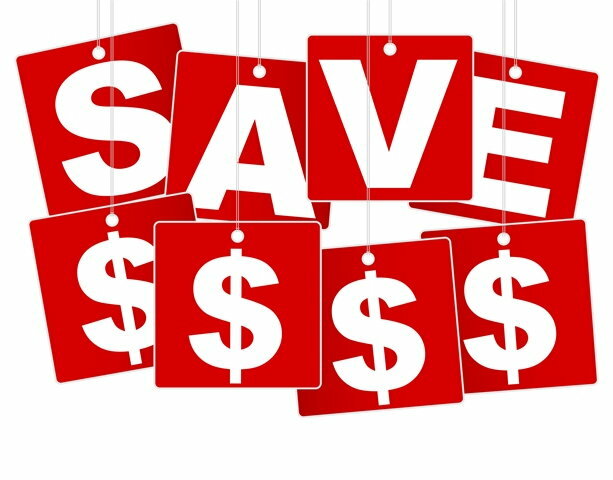 Take Advantage Of the Savings! 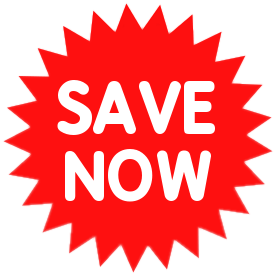 Coupon Codes Good Thru Midnight CST, Wednesday, November 14th! All times are GMT +1. The time now is 22:22.